NexGard is the only product approved by the FDA for the prevention of infections that cause Lyme disease in dogs as a result of killing black-legged ticks. According to the CAPC Parasite Prevalence maps, Lyme disease is the most commonly diagnosed tick-borne disease in dogs in the US.1 It’s a debilitating illness that can be difficult to diagnose and treat – but easy to prevent in dogs. 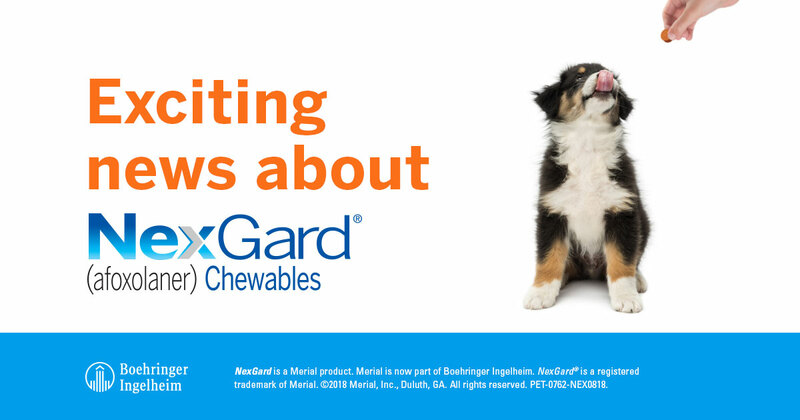 The study evaluated two groups of dogs: an untreated control group and a NexGard-treated group. The dogs in the treated group received NexGard on day 0. Infested with ~50 adult Ixodes scapularis ticks (with a B. burgdorferi infection rate of 63.1%) on day 28. Tested using Lyme Quant C6® and SNAP® 4DX® on days 48, 62, 76, 90, and 102. Tested for the presence of B. burgdorferi DNA via PCR testing. Skin biopsies collected on day 104. 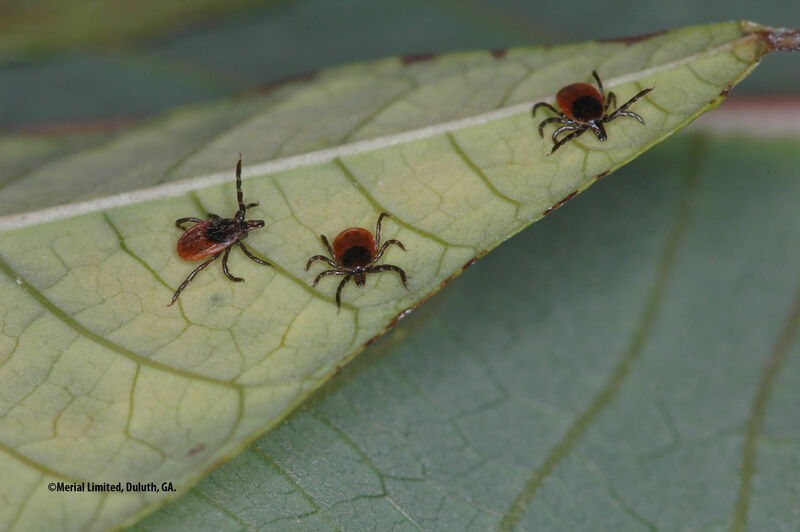 Use these attention-grabbing images and facts to help educate your clients and staff about the importance of protection against ticks, including black-legged ticks that can transmit Lyme disease. All photos are ready for immediate use on your clinic’s website and social media. Signs of Lyme disease in dogs include fever, loss of appetite, lethargy and lameness. 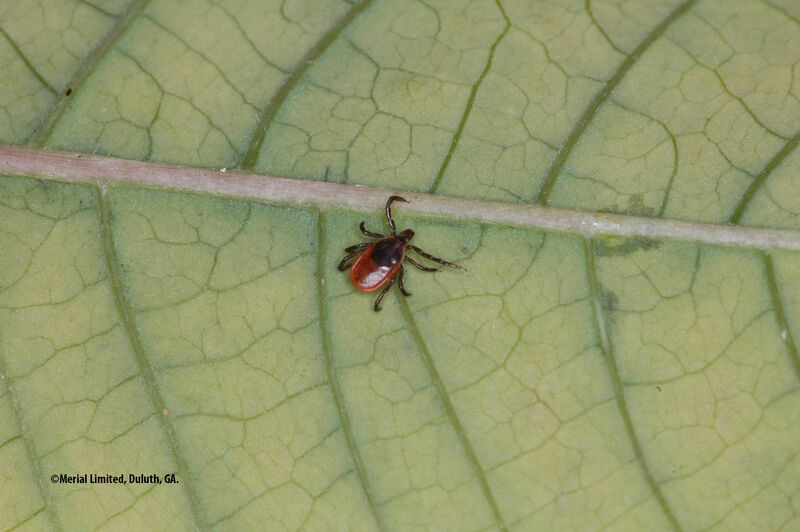 Learn more about Lyme disease risks and prevention. Tick populations are rising across many parts of the U.S., increasing the risk of exposure for many pets. 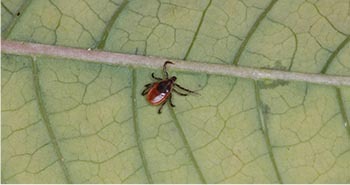 Because ticks are so resilient, this risk can be high for months, even year-round in some areas. Lyme disease in dogs is complex. You can help protect them by taking a number of steps. Reduce exposure to ticks. Perform daily tick checks and remove any found. Talk to your vet about vaccinating your dog for Lyme disease protection. 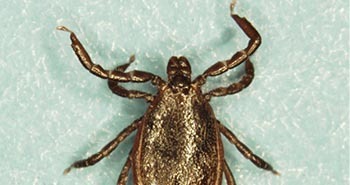 Use appropriate tick control year-round. 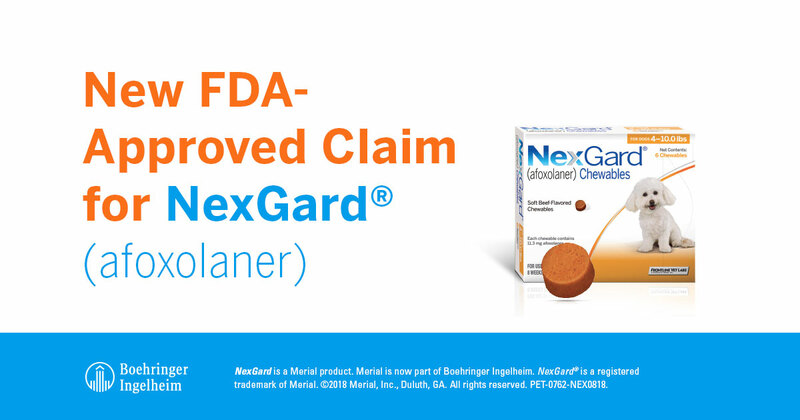 Exciting news about NexGard® (afoxolaner)! 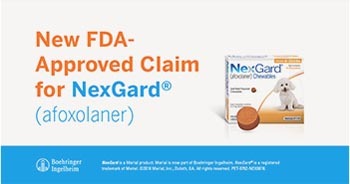 To learn more, visit NexGardClinic.com. 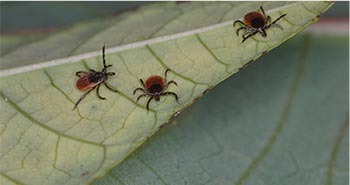 Black-legged ticks, which are responsible for transmitting Lyme disease, tend to be found in forested habitats, often in leaf litter or low-lying vegetation. Be careful and try to avoid these areas when walking your dogs. 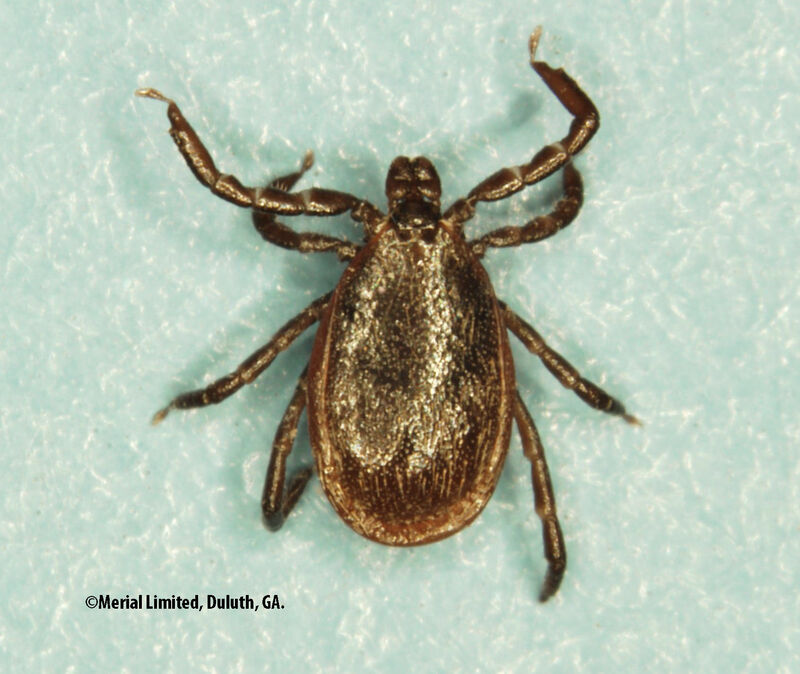 Infected black-legged ticks also called deer ticks can transmit Lyme disease approximately 48 hours after attaching. 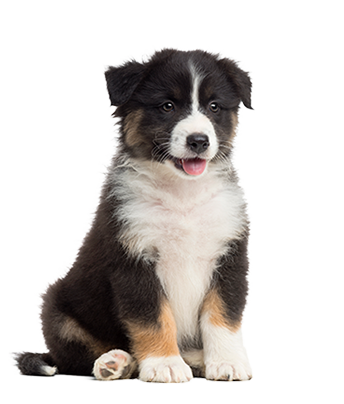 You can help protect your pet by performing daily tick checks and removing ticks found. 1 Parasite Prevalence Maps. Companion Animal Parasite Council website. 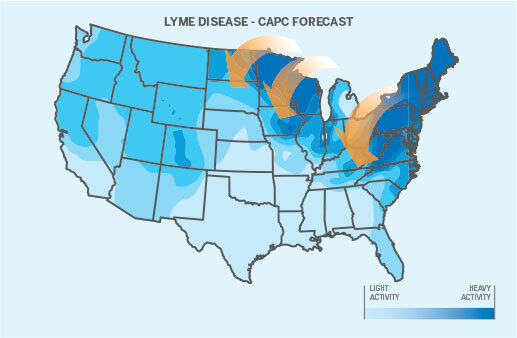 https://www.capcvet.org/maps/#2017/all/lyme-disease/dog/united-states/. Accessed August 15, 2018. 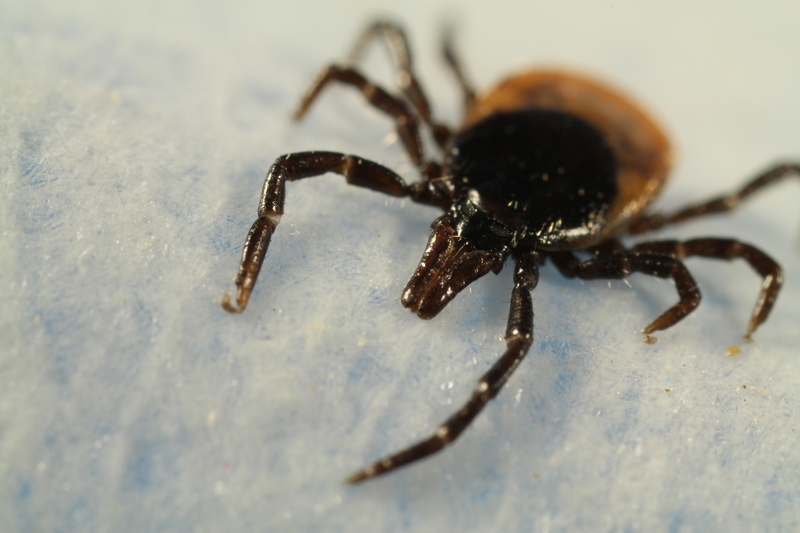 2 Elevated risk of heartworm disease and Lyme disease continues in 2018. Companion Animal Parasite Council website. 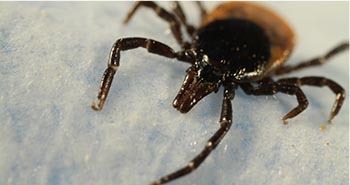 https://www.capcvet.org/articles/elevated-risk-of-heartworm-diseaseand-lyme-disease-continues-in-2018/. Accessed August 15, 2018. 3 Freedom of Information Summary, Supplemental NADA 141-406. NexGard (afoxolaner). July 13, 2018.